Athina works in the field of GIS since 1998 after finishing university with a diploma in Geography. She worked with CCGIS and WhereGroup being responsible for Business Development and International Outreach for Free and Open Source GIS and standards. 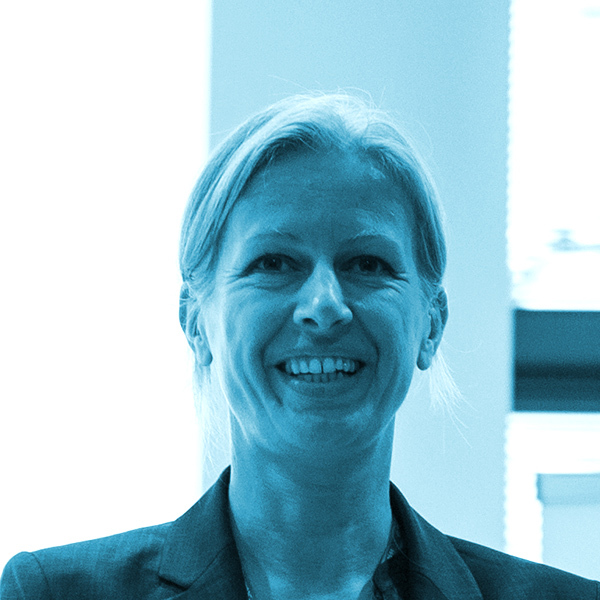 Since 2009 she is OGC’s Director for European Services. Athina is contact person for OGC in Europe, responsible for the Consortiums OGC activities and networking, like planning and managing of OGC recruitment, connecting with European stakeholder organisations and members. Additionally she is charter member of the Open Source Geospatial Foundation (OSGeo) since 2008.